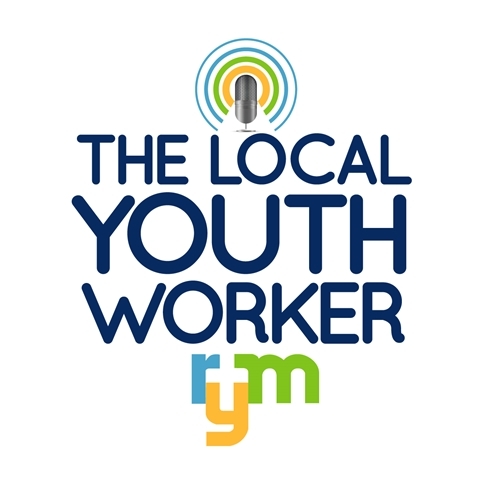 The Local Youth Worker is a daily podcast brought to you by Reformed Youth Ministries. In February, CPYU’s Walt Mueller joined the podcast for 5 episodes. Click here to listen to them.